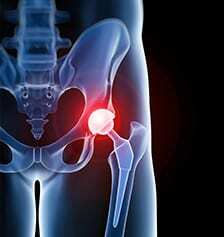 Our expertise…taking care of your joints. Trusted care when it matters. Welcome to our practice! 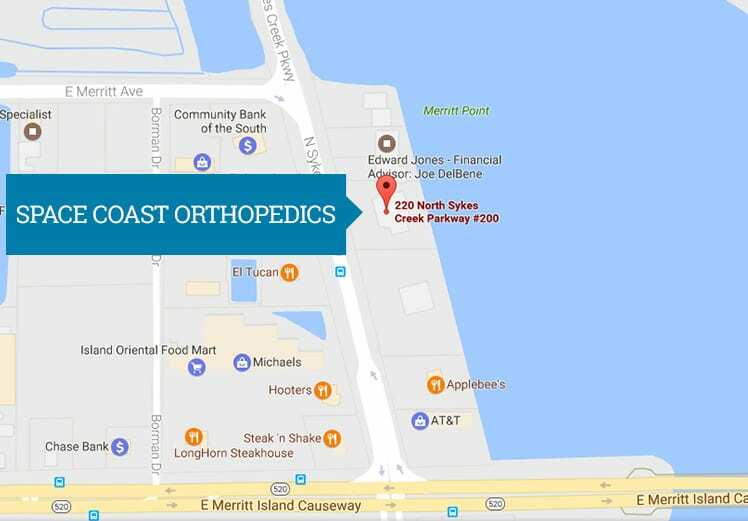 We are glad you have chosen Space Coast Orthopedics for your orthopedic needs. 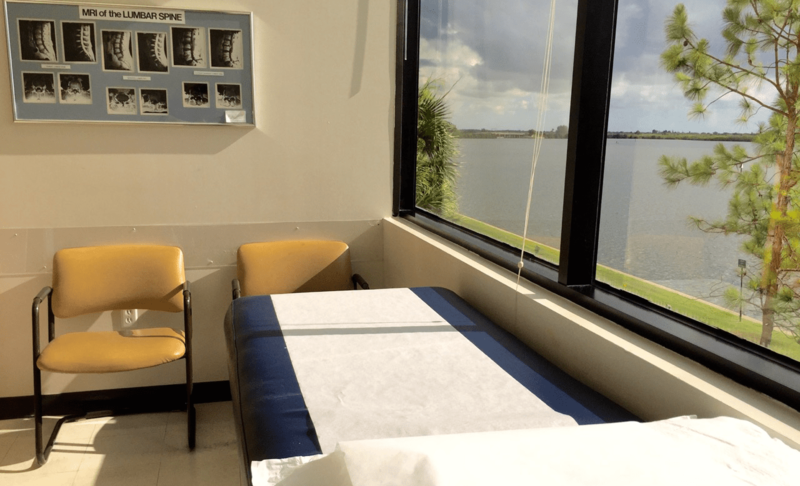 Space Coast Orthopedics (SCO) has been the leading orthopedic practice serving the Space Coast area in treating orthopedic and sports related injuries since 1982. 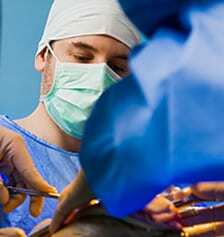 Our practice has always been committed to providing patients with the most advanced orthopedic care available. 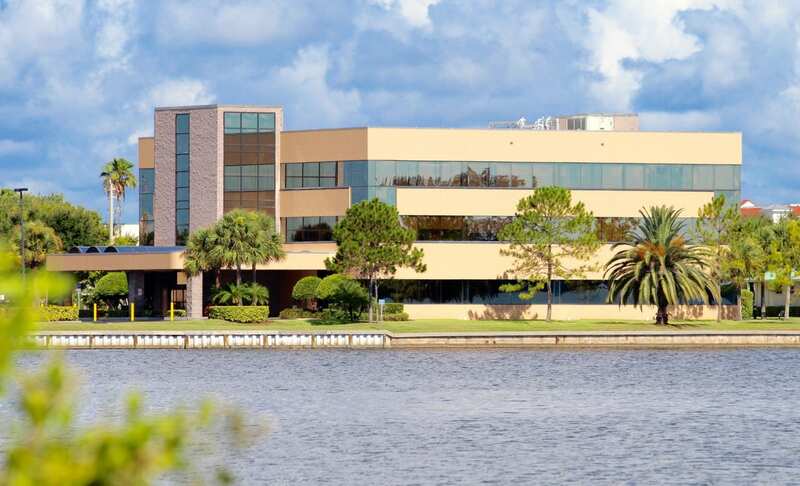 At SCO, our board certified orthopedic surgeons are devoted to the diagnosis, treatment, rehabilitation and prevention of injuries and diseases of bones, joints, ligaments, tendons, muscles and nerves. 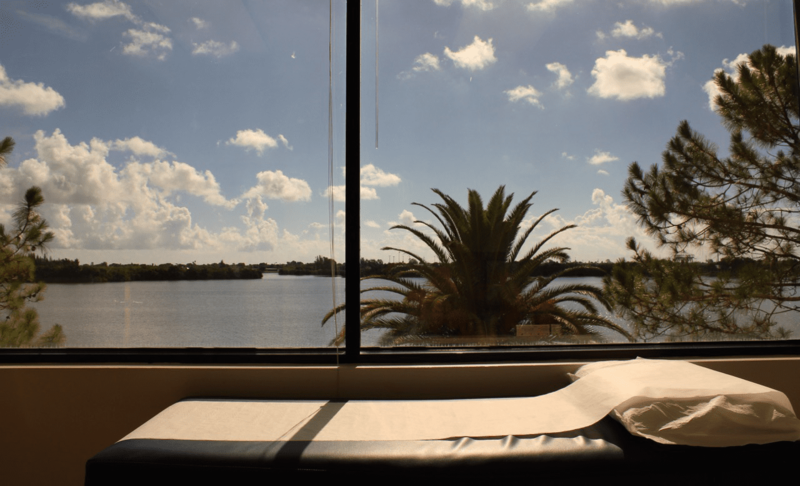 Our goal is to help you continue to live an active and functional life.